The word ‘pica’ comes from the latin word for ‘magpie’ since these birds are known to eat just about anything. 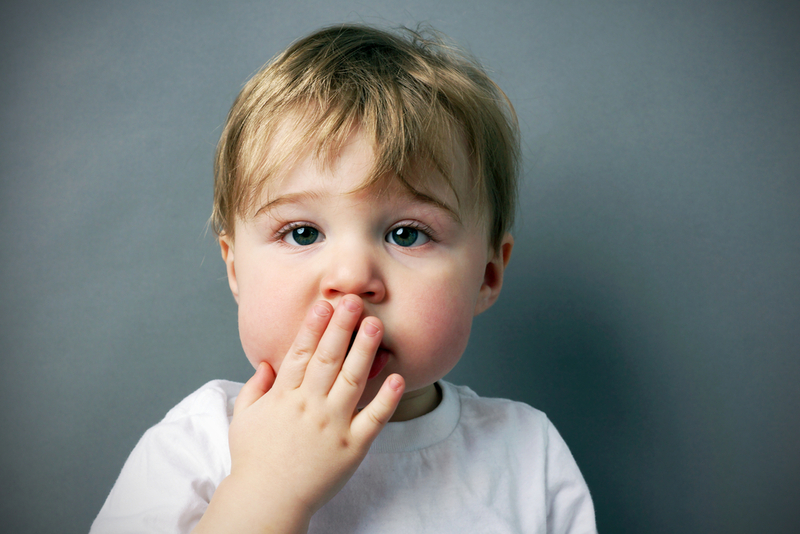 Very young children, under the age of 18 months, will put a range of things (other than food) in their mouths but repeatedly eating items which are considered ‘non-nutritive’ (ie not food) after that age is generally considered abnormal. These non-foods can include dirt, clothing, paper, toothpaste, hair, glass, paint, string, stones…the list goes on. It seems to depend largely on how mobile the child is as to what they can access. The word ‘pica’ is defined differently depending on where you look but the DSM-IV (the fourth edition of the Diagnostic and Statistical Manual of Mental Disorders) calls for “persistent eating of non-nutritive substances for at least 1 month that’s developmentally inappropriate and not culturally sanctioned and severe enough to warrant clinical attention”. This therefore excludes some cultural practices such as the eating of clay or soil in various parts of the world. Because of the inconsistencies in the definition and due to the general under-reporting of these things, it’s difficult to know how prevalent pica is among children. That said, figures of between 10-30% of young children have been quoted. It seems to be most common amongst 2-3 year olds with the incidence reducing as they get older. It also seems to be much more often seen among children with an intellectual disability or an autistic spectrum disorder. Girls and boys are affected equally. Researchers haven’t found the answer to this yet and, as is often the case, it’s likely that pica happens in different children for different reasons. Some children with pica are found to be iron and/or zinc deficient. There’s also been a suggestion in some studies that pica might be a compulsion for some children, like those seen in Obsessive Compulsive Disorder (OCD). Some other kids seem simply to like the sensation of different objects and textures in their mouth. This will depend on what items the child is ingesting. Worrying non-foods include faeces or soil which might expose the child to parasitic infections, lead-based paint, stones or gravel which might damage the child’s teeth and/or cause intestinal blockages etc. Even though pica in children with normal intelligence usually resolves without treatment by the time they’re teenagers, all kids with pica should be reviewed by their Family Doctor. Your Doctor will want to consider what is causing the pica for your child and look for any evidence of harm caused. He/She might also ask questions about what access your child has to dangerous items and about signs of intellectual impairment and autism given that these conditions sometimes occur together. Your child might need a blood test to check for mineral deficiencies. Depending on the duration and severity of your child’s pica, your Doctor may suggest a referral to a Paediatrician, Child Psychiatrist or Psychologist. Learn about pica and try to prevent your child’s exposure to dangerous items. Consider locking up things like cleaning liquids, bleach, paint etc. For those children who seem to seek the sensation of different textures in their mouths, popcorn is sometimes a useful alternative. If no other cause for your child’s pica is found, try to notice whether there are triggers for your child’s pica behaviour and discuss with your Family Doctor whether behavioural strategies might be useful. 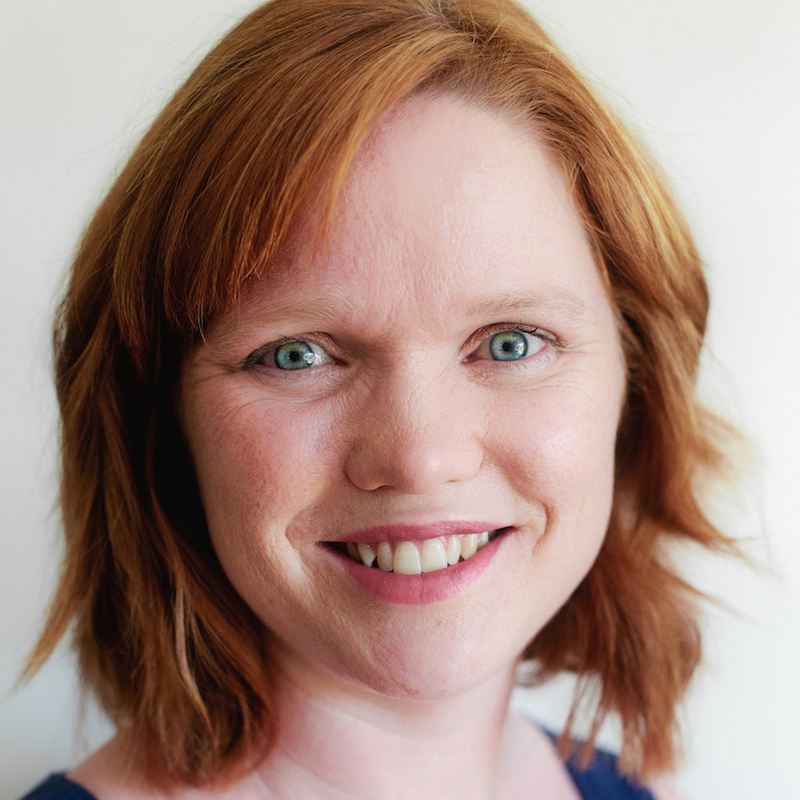 Dr Kaylene Henderson is passionate about sharing practical, research based advice to help you feel more calm and confident while raising kind, resilient and socially and emotionally healthy children. Click here to find out more about her acclaimed, research based online course series for parents, Raising Good Kids: Managing Behaviour and Emotions that you can watch on your iPad, smart phone or computer from anywhere in the world. And here for the corresponding course series for early childhood professionals, Raising Good Kids: Managing Behaviour and Emotions in Early Childhood Care and Education Settings. American Psychiatric Association. DSM-IV-TR: Diagnostic and Statistical Manual of Mental Disorders, Text Revision. American Psychiatric Press;2000:103-105. Hergüner, S., Ozyildirim, I., & Tanidir, C. (2008). “Is Pica an eating disorder or an obsessive-compulsive spectrum disorder?”. Progress in Neuro-Psychopharmacology & Biological Psychiatry 32 (8): 2010–1. Kaplan BJ, Kaplan VA. Kaplan and Sadock’s Synopsis of Psychiatry: Behavioral Sciences/Clinical Psychiatry. 9th ed. Philadelphia, Pa: Lippincott Williams & Wilkins; 2003:775. Thyer, Bruce A.; Wodarski, John S (2007). Social work in mental health: an evidence-based approach. John Wiley and Sons. pp. 133. Dr Kaylene Henderson is a trusted Child Psychiatrist, parenting specialist, speaker, TV, radio and print media contributor, and mother of three young children. She has a passion for sharing practical, research-based advice with parents and professionals in the hope that together, we can improve the lives of the children for whom we all care. Her website is a library of free downloadable tip sheets, articles, and her popular online courses, designed to assist those who care for young children. Are you a Parent or Educator? Little Children Big Dreams allows you to create and print a personalized story for your child to help conquer their bedtime fears quickly and effectively.